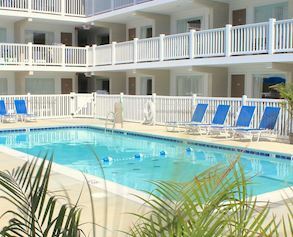 Right in the heart of Rehoboth Beach, Delaware, just two blocks from the beach, The Oceanus puts you steps from the ocean and moments from local events, summer festivals, wineries, breweries, and water sports. Explore the boardwalk, browse downtown eateries and shops. Lounge on the beach one day and take on an adventure the next. Venture off to kayak or fish, visit a brewery, and enjoy shopping at charming boutiques or outlet stores. 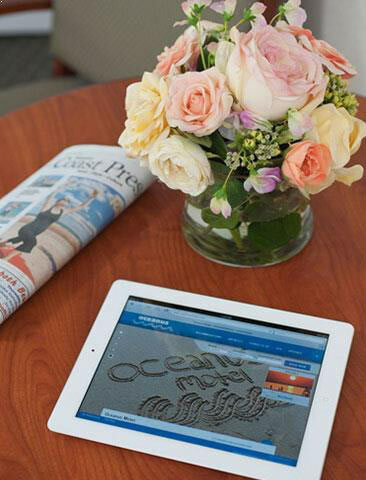 Come and go as you please with our hotel's free parking and retreat back to your room with free Wi-Fi. 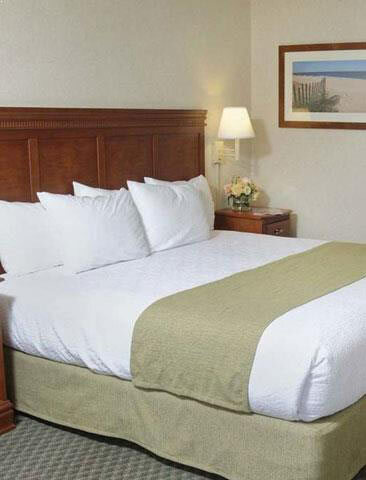 Make the most out of your Rehoboth Beach stay by adding incredible value to your much-needed getaway with discounted rates and special extras including a late 6pm check-out. 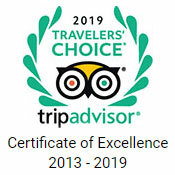 Ready to plan your Rehoboth Beach vacation? You'll be happy to know that the rates you'll find here on our site are always the best. Book direct to receive the best available rate, guaranteed. 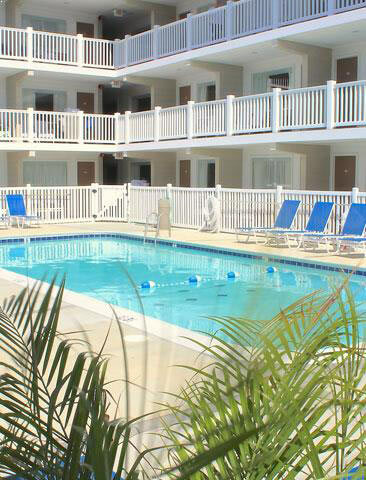 Enjoy a relaxing spring getaway in Rehoboth Beach. Have an amazing weekend lounging on the sand, dining, and playing in the ocean, then sleep late on Sunday. Get some days off during the week and take advantage of our 5-Night Midweek Package. Enjoy a laid-back time on the beach without the weekend crowds. Stay with us in the Fall and experience an ocean breeze when you stroll the beach. Attend a vibrant event like the Rehoboth Beach Jazz Festival and the Seawitch & Fiddlers Festival. "Best place to stay in Rehoboth... The location is perfect, the staff are friendly and accommodating, the rooms are clean and comfortable and rates are reasonable!"